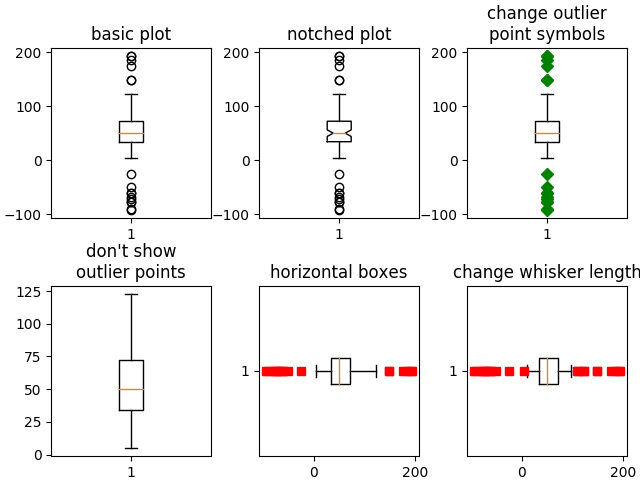 The following examples show off how to visualize boxplots with Matplotlib. There are many options to control their appearance and the statistics that they use to summarize the data. 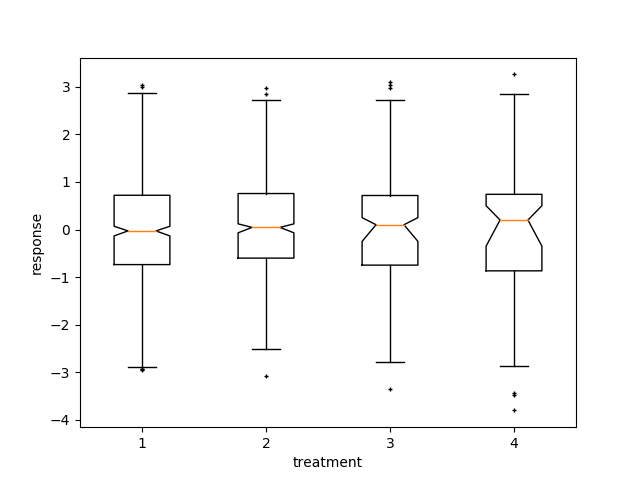 Here we write a custom function to bootstrap confidence intervals. 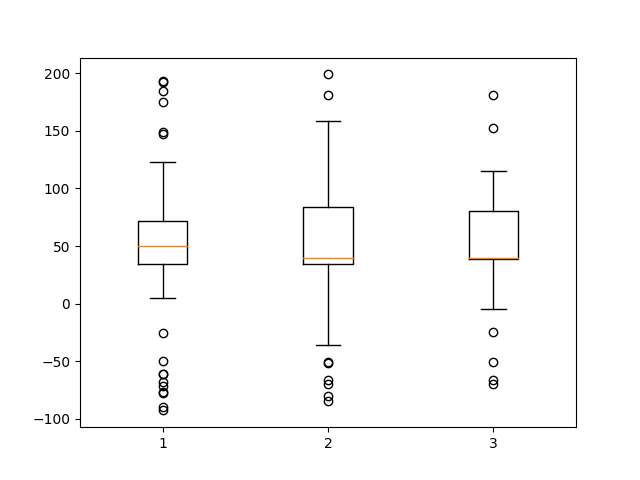 We can then use the boxplot along with this function to show these intervals. 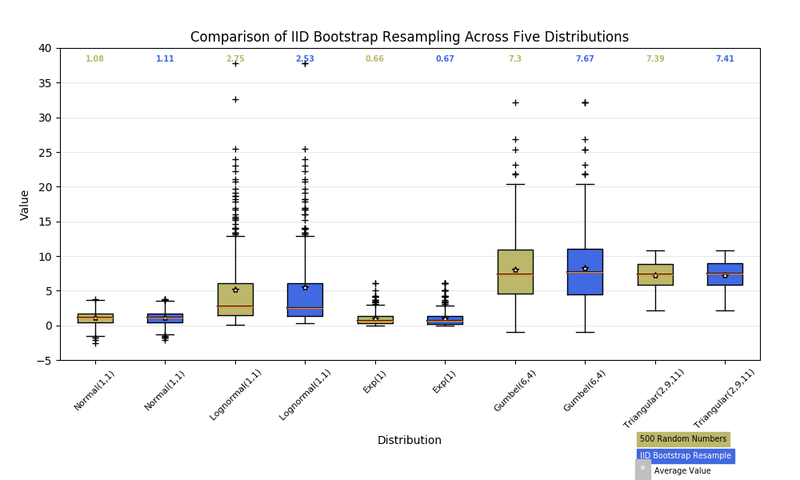 bootstrapping the median and its confidence intervals.